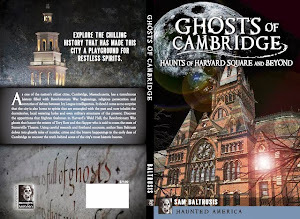 Ghosts lurk in the waters near Boston’s historic seaport, haunting the secluded islands scattered throughout the harbor. 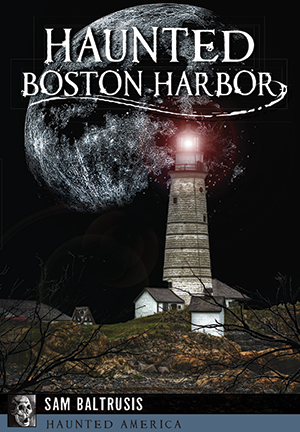 Boston Harbor brims with the restless spirits of pirates, prisoners and victims of disease and injustice. Uncover the truth behind the Lady in Black on Georges Island. 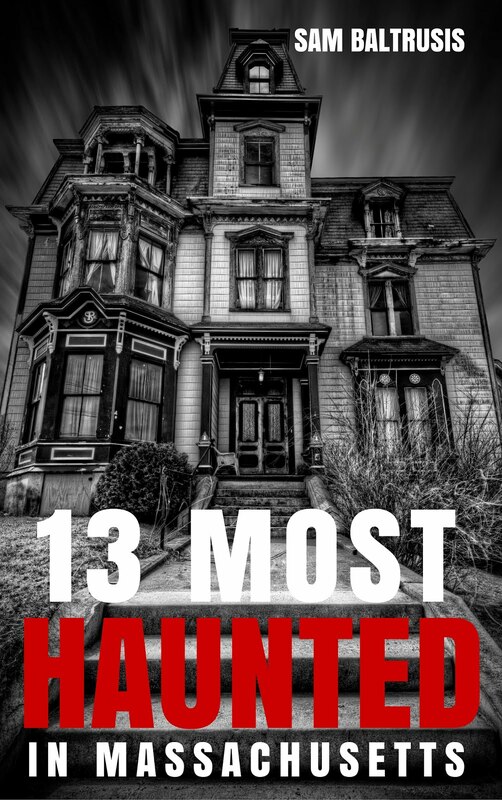 Learn about the former asylums on Long Island that inspired the movie Shutter Island, and dig up the skeletal secrets left behind by the Woman in Scarlet Robes. 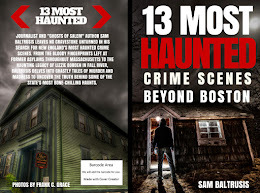 From items flying off the shelves at a North End cigar shop to the postmortem cries of tragedy at the centuries-old Boston Light on Little Brewster, author Sam Baltrusis breathes new life into the horrors that occurred in the historic waters surrounding Boston. The Lady in Black has slashed prices for a limited time HERE. Save 13 percent on pre-orders.